Grey Draped Longline Cardigan with Hood. This mens draped longline cardigan elevates the average cardigan coat with its oversized sleeves and attached scarf. Long duster cardigan has an open-front collar with attached scarf and deep side slits. 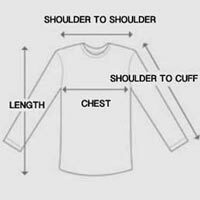 Exaggerated sleeves extend down the arm with long cuffs detailed with sporty thumbholes. Marled grey cotton blend is accented with black piping outlining the hems and seams. Scarf attachment can be styled multiple ways – over the shoulder, draped at the chest, or wrapped around the neck. With a dramatic flow, this grey draped longline cardigan for men makes a stunning addition.